Wisconsin has a growing number of craft distilleries. They are distilling a wide range of spirits, brandy, gin, vodka, bourbon, whiskey, rum and more. Many offer tasting rooms and tours. Unlike breweries and wineries, most counties do not yet have a distillery. wisconsin.com has listed in the Business Directory section, all Wisconsin distilleries in alphabetical order. Wisconsin Distilleries - Dane - Dane County Distilleries by their Wisconsin community. Wisconsin Distilleries - Door - Door County Distilleries by their Wisconsin community. Wisconsin Distilleries - Green - Green County Distilleries by their Wisconsin community. Wisconsin Distilleries - Milwaukee - Milwaukee County Distilleries by their Wisconsin community. Wisconsin Distilleries - Oneida - Oneida County Distilleries by their Wisconsin community. Wisconsin Distilleries - Portage - Portage County Distilleries by their Wisconsin community. Wisconsin Distilleries - St. Croix - St. Croix County Distilleries by their Wisconsin community. Wisconsin Distilleries - Sauk - Sauk County Distilleries by their Wisconsin community. Wisconsin Distilleries Alphabetically - A directory of Wisconsin Distilleries in Alphabetical order. Wisconsin Local Flavor - The local flavor of Wisconsin including Cheese Factories, Farmer's Markets, Breweries, Distilleries and Wineries. 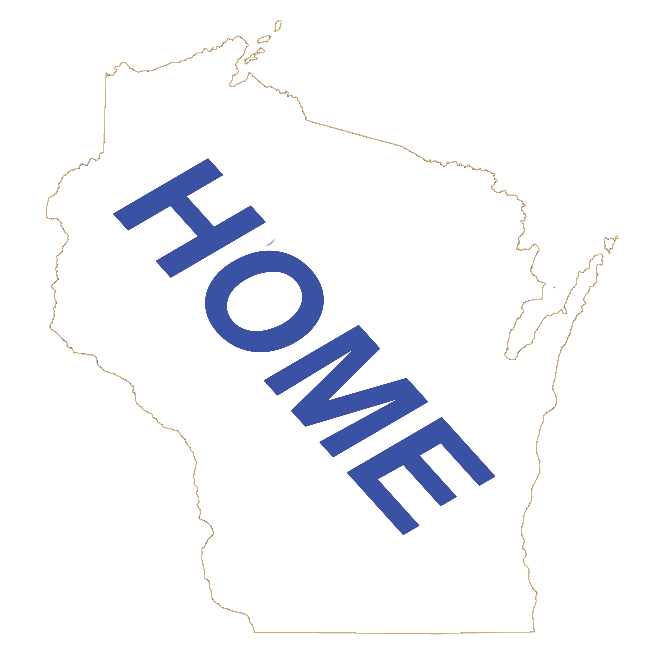 Wisconsin Attractions by Community - A directory of Wisconsin Attractions by Wisconsin Community, including Distilleries.